Never fiddle with thumb drives again. Instead, get your dailies beamed straight to your web enabled device with speed and accuracy. You have perfect control over who sees what, so you can restrict specific access or get everyone on the same page. It’s the best thing to happen to a production since dailies. 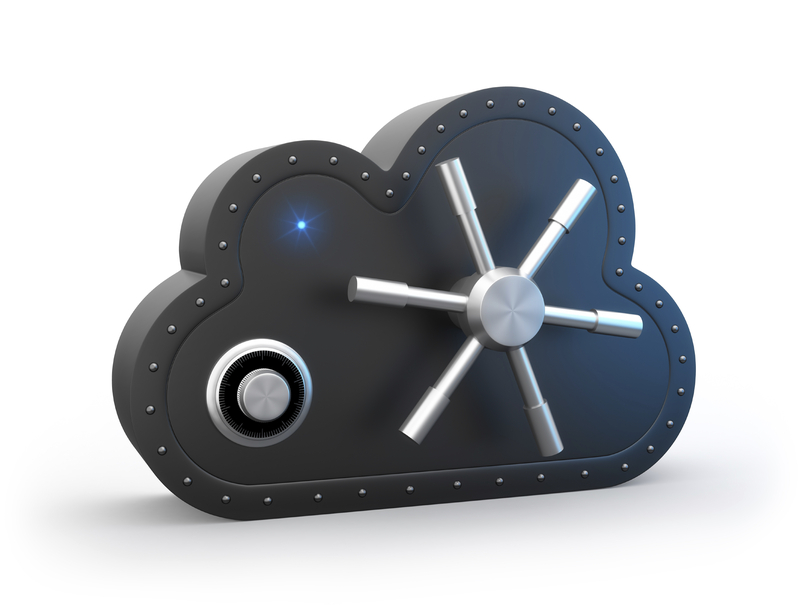 With Web Dailies, your footage is locked in a secure “vault” in the cloud. Each authorized viewer receives a unique username and password, as well as daily emails with a link to the day’s footage. You can also assign an access level for each individual viewer, in case there’s some footage you’d like to keep under wraps. Service is divided into tiers based upon how many users/viewers you expect to access your dailies. Web Dailies are included at no extra charge when you book a ((RADAR)) DIT. To book the Web Dailies service a la carte, just click “Book Now” and enter your production dates. We’ll do the rest.